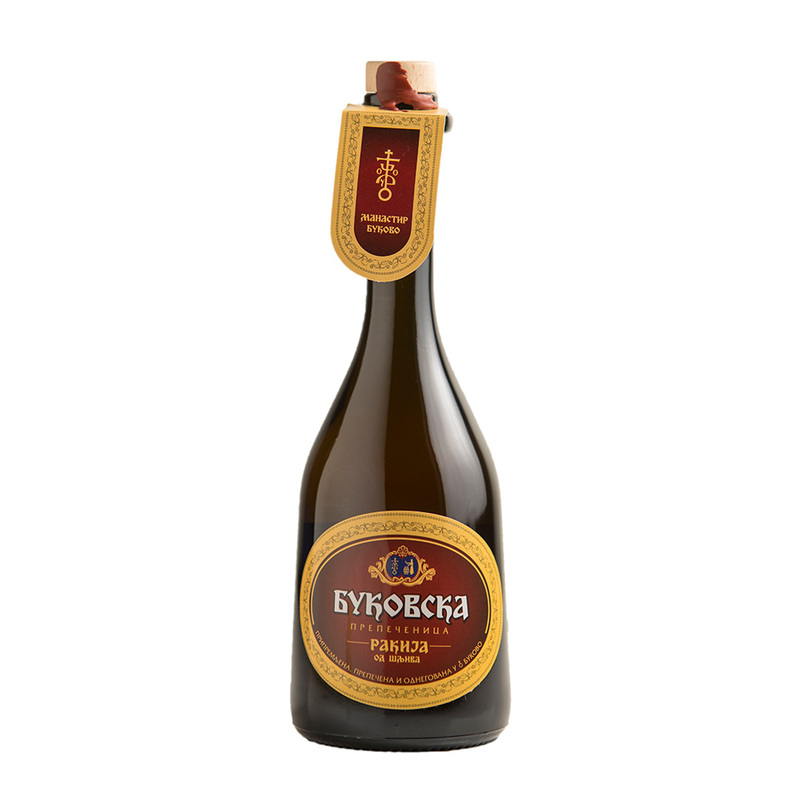 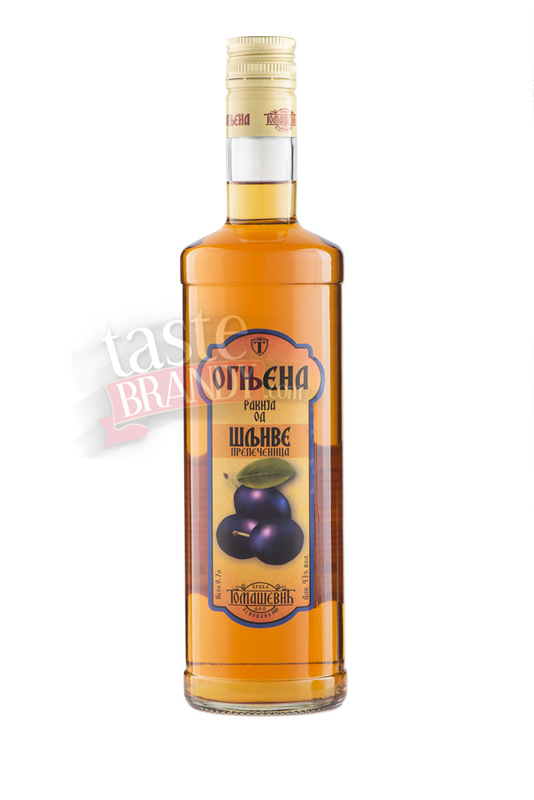 Plum brandy slivovitz, sharp with higher alcoholic content. 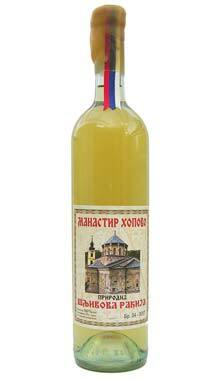 Made of ripe plum from Central Serbia region. 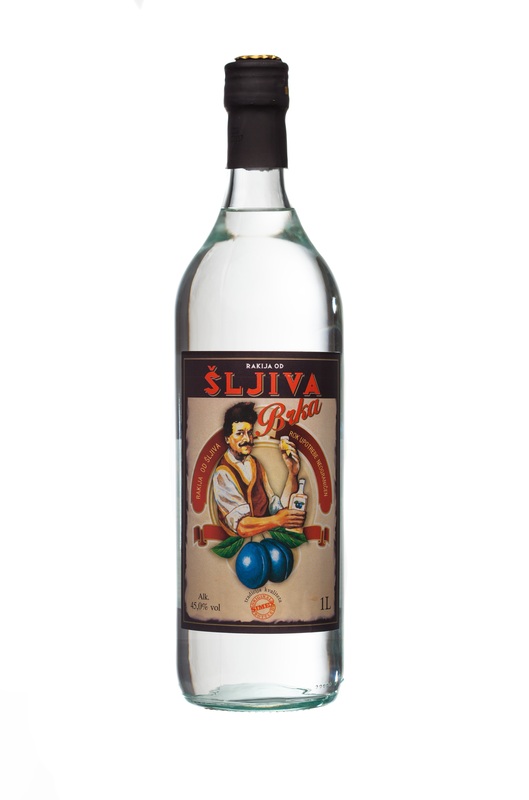 The plum is smashed and left to ferment for a couple of weeks. 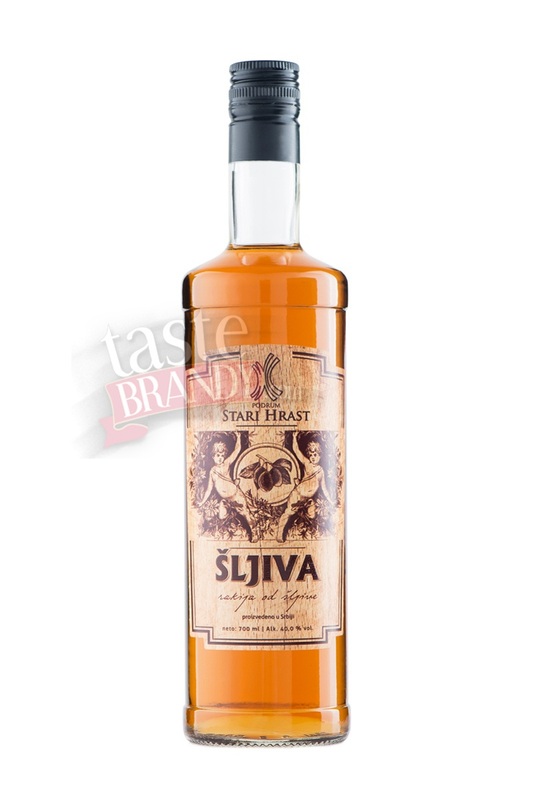 Distilled in traditional way. 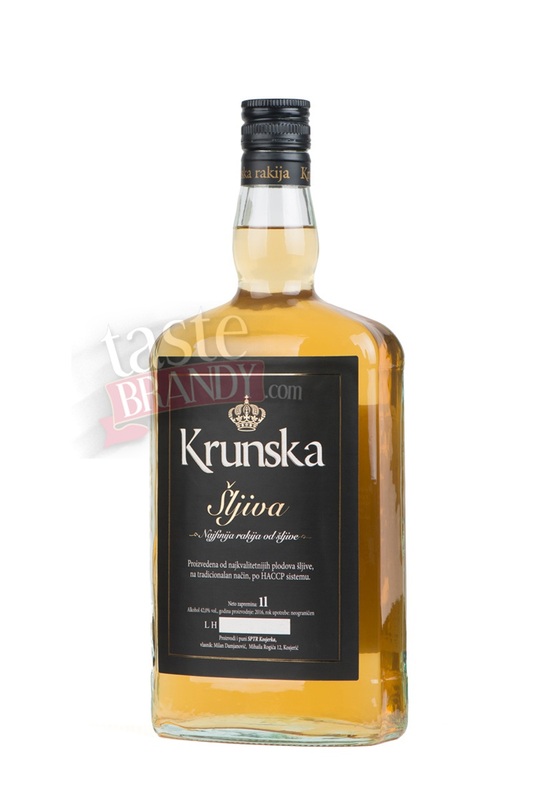 Redistilled in order to gain higher content of alcohol. 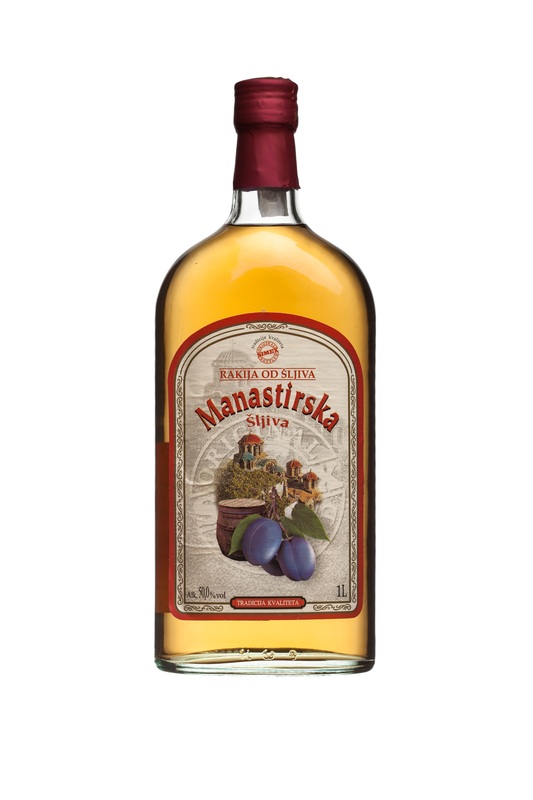 One of the trickiest and sharpest slivovitz brandies I ever tasted. 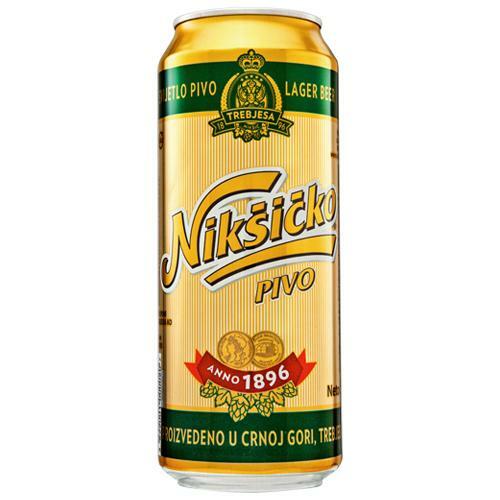 Very nasty if you are not used to the high content of alcohol.